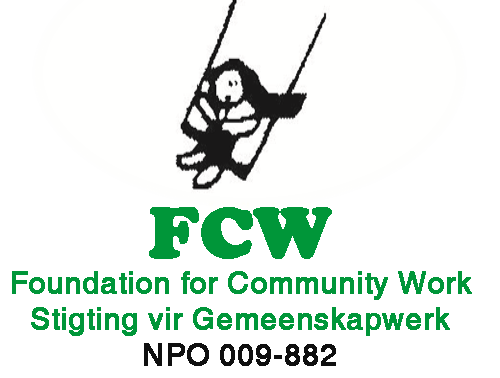 FCW is managing the ECD Conditional Grant: Maintenance Project on behalf of the Provincial Department of Social Development. The purpose of this project is to address health and safety and other infrastructural risks compromising minimum norms and standards which will move ECDs from conditional registration to full registration. The grant is for maintenance matters, minor upgrades and the provision of early learning resource materials and basic furniture and equipment. 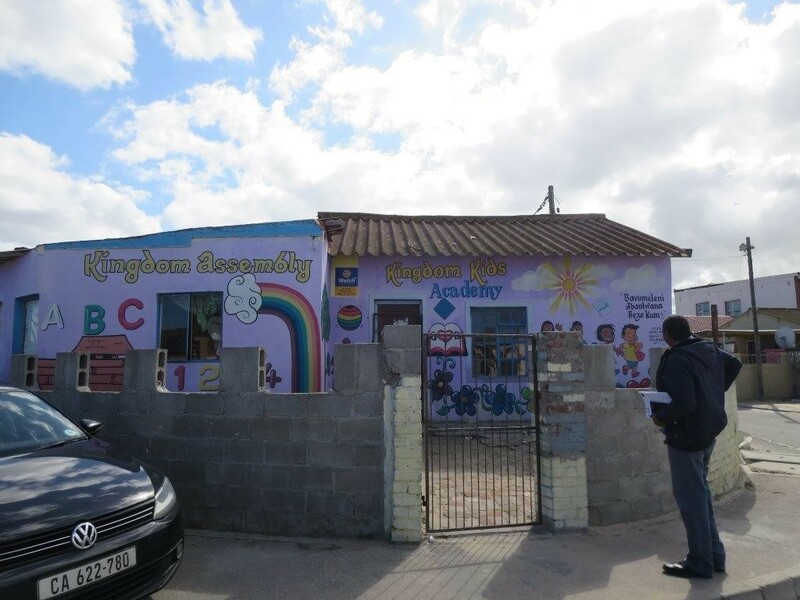 During the reporting period we completed 158 assessments and/or re-assessments across the Western Cape to determine the maintenance and learning material needs of the ECD facilities as well as their registration status. On recommendation from the Department of Social Development maintenance work was completed at 13 conditionally registered ECD facilities. 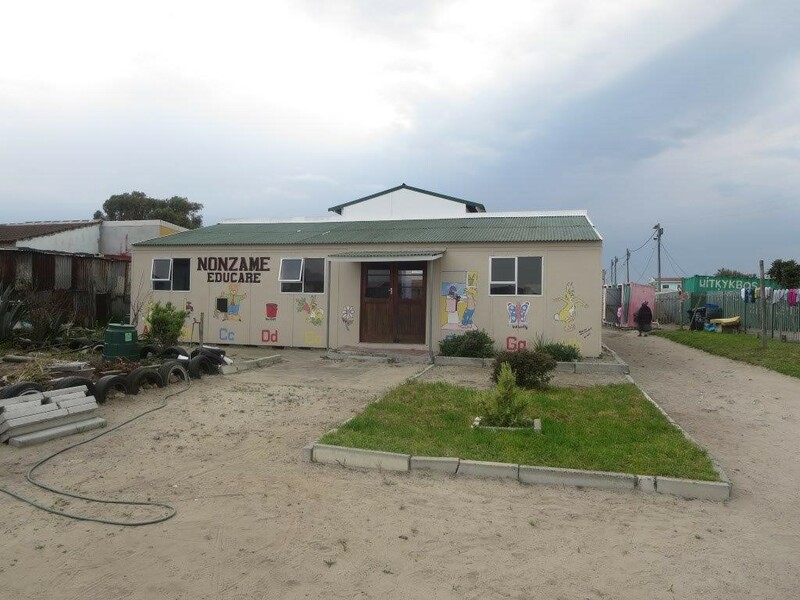 About 1081 children benefitted from the maintenance work done and the provision of learning materials, resources and equipment at the completed 13 ECD facilities. We held Information and Capacity Building Sessions at FCW with upgraded ECD facilities that serve as a support structure to ensure sustainability. During our initial assessment at Kingdom Kidz we discovered an ECD centre that are faced with many infrastructural risks – asbestos roof with no ceilings, unprotected electrical wires; rusted window frames, broken doors and windows, unhygienic ablution facilities, damped walls, unsafe outside wall, no floor cover and very little early learning resource materials.